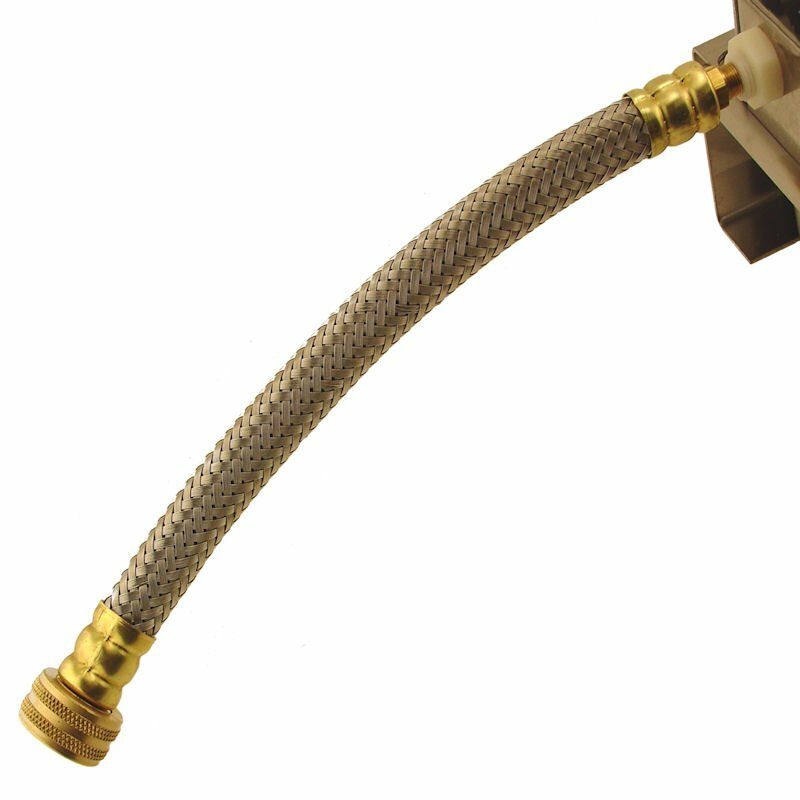 MOPIX - Nelson Automatic Dog Waterer Connector Hose. It's HOT! Make sure your dog has fresh drinking water!